Printedge has been Knoxville's flagship printer for over 35 years! Top-notch quality. Competitve pricing. 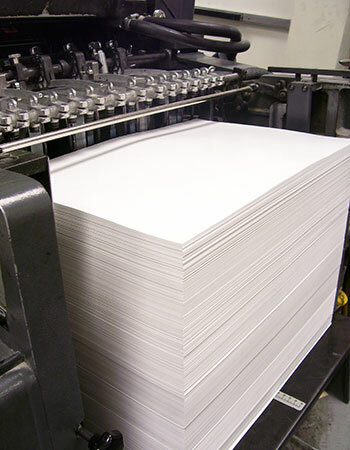 We pride ourselves in delivering the expert printing you deserve at affordable prices. Whether you are looking for business cards, brochures, postcards, flyers, folders, reports, posters, letterhead, stickers or door hangers (and much more), we have the experience and expertise to deliver exactly what you want, right on time.